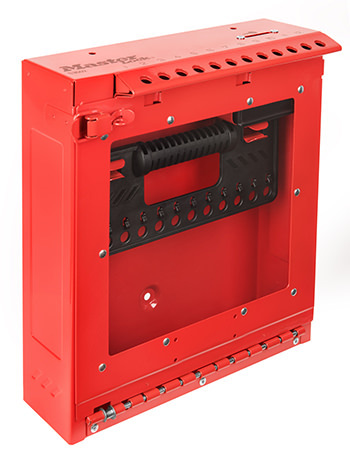 Master Lock understands that in order to make work environments safer, you need products that will meet the unique needs of your lockout program. 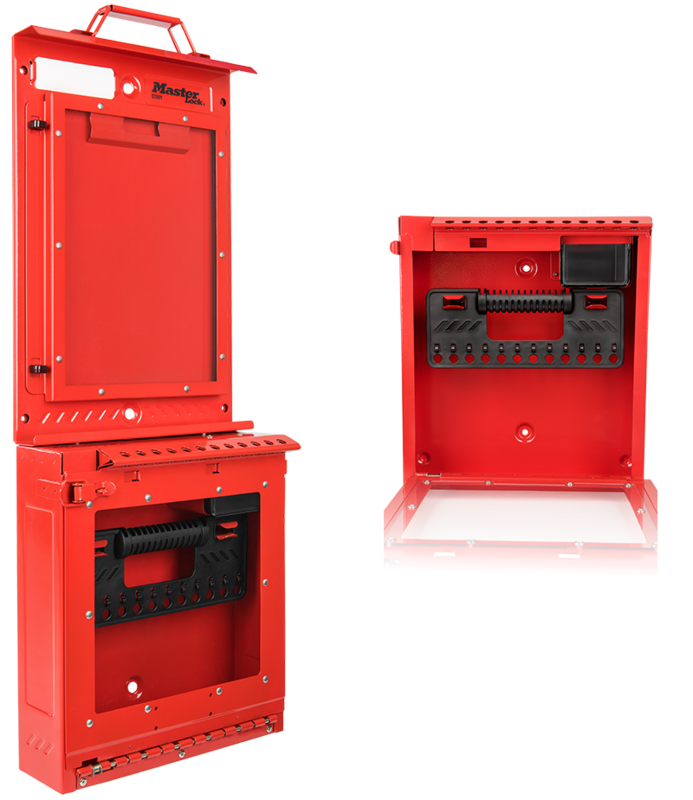 The modular design of the S3500 Series offers endless options for placement and use. Take a build-your-own approach to group lockout. 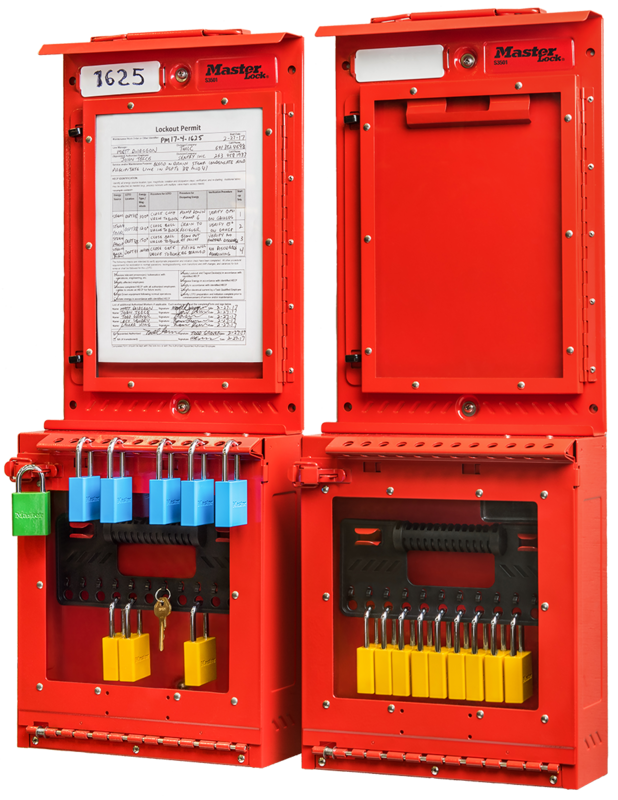 This product family allows you to configure the models you need in the quantity required to support your lockout program in various settings throughout your facility. Placing equipment and paperwork in a single location can help improve the effectiveness and efficiency of group lockout. 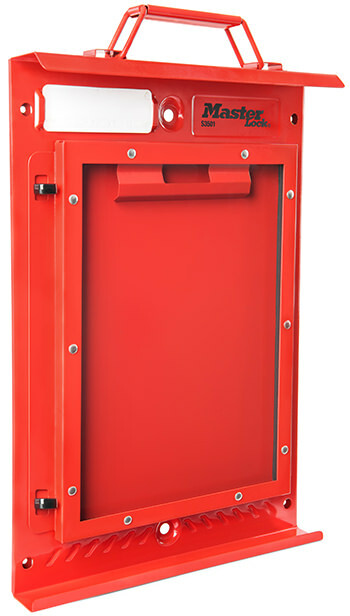 When placed at the point of lockout, the S3500 Series can minimize the movement of equipment and personnel, reducing the amount of time it takes to complete lockout from start to finish. In a centralized control room setting, the S3500 Series can improve and streamline communication.